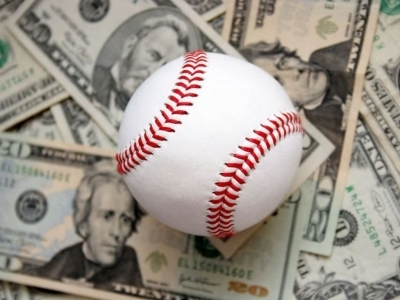 SportsLife is a sports buying group that has members all over the US and Canada. 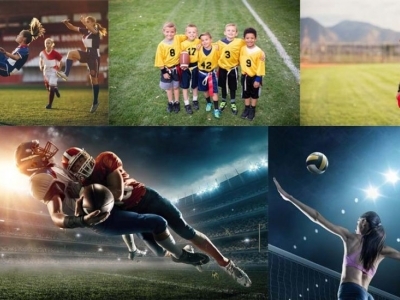 Join Sportslife and save yourself from many hours chasing down wholesale vendors just to find you need a store or a large opening minimum order. 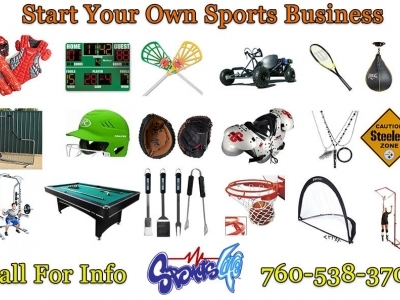 SportsLife helps sports minded entreprenuers purchase sporting goods equipment and team uniforms at wholesale costs. TURNKEY E-COMMERCE WEBSITE INCLUDED TO HELP SALES! Training Comments: support including Phone, Email and online. Support Comments: Support including Marketing, Technical, online, Headquarters and ongoing.